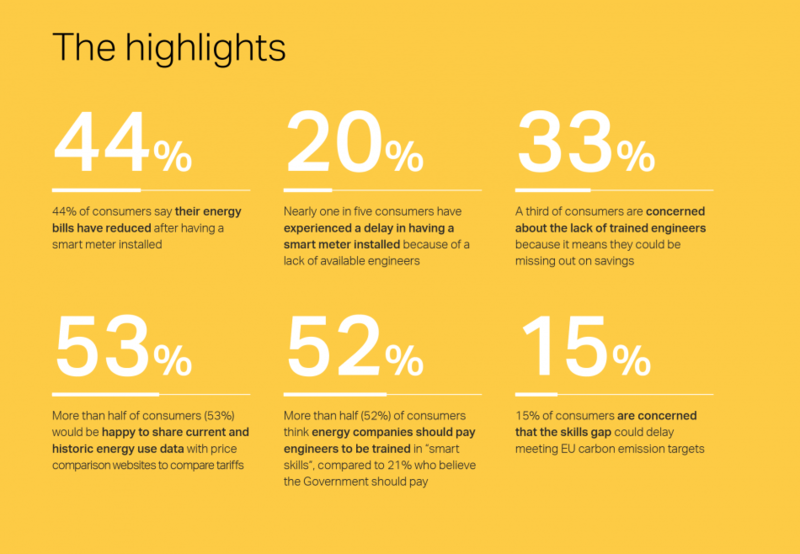 Our research report: What do consumers think about smart meters? 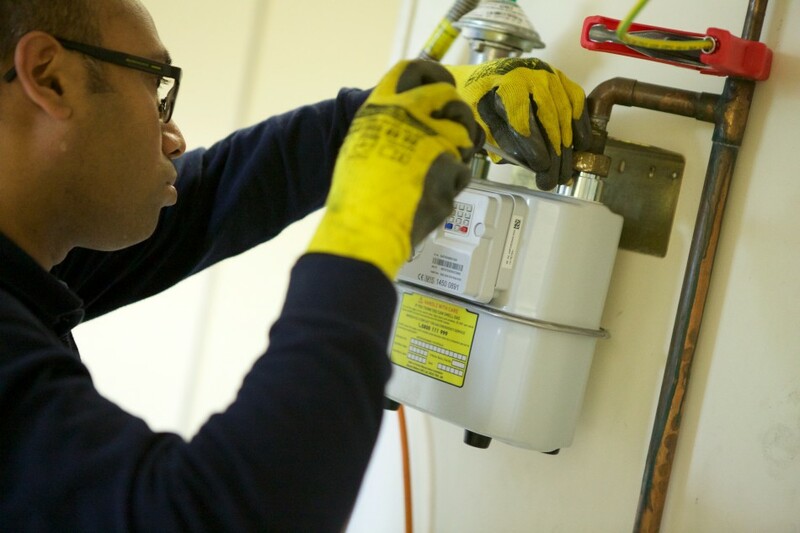 When it comes to National roll-out of Smart Meters, is the skills gap of installers the only obstacle to meeting the Government’s target? Or is there also a problem with consumer awareness? And do consumers properly understand the benefits of having a smart meter installed in their home? The rollout of smart meters across the UK is set to be one of the biggest national infrastructure projects in a generation, with around 53 million new meters targeted to be installed to 30 million homes. 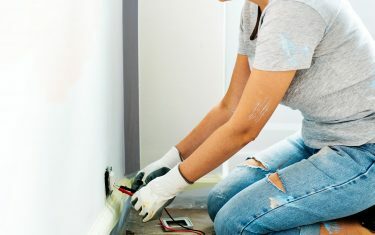 Currently, around four million meters have already been installed, and utility companies are scrambling to find workers to install the rest. This mass installation will bring an end to estimated billing and enable consumers to more easily switch between suppliers, according to the Department of Energy and Climate Change. It will also make it easier for utility companies to track energy waste and help households to become more energy efficient. 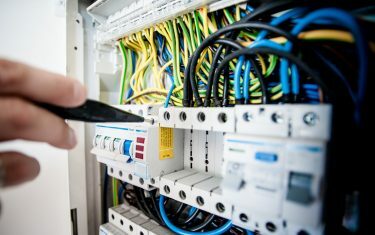 But an emerging skills gap in the engineering sector has the potential to stifle the Government’s pledge on smart meter installations, with projections suggesting an extra 6,500 new engineers are still required if the target is to be met on schedule. However, we wanted to find out what consumers really thought about the rollout. As such, we conducted our own research to find out consumers’ thoughts on the installation of smart meters. We hope you enjoy reading this report and find it an interesting source of information on the public perception of smart meters.